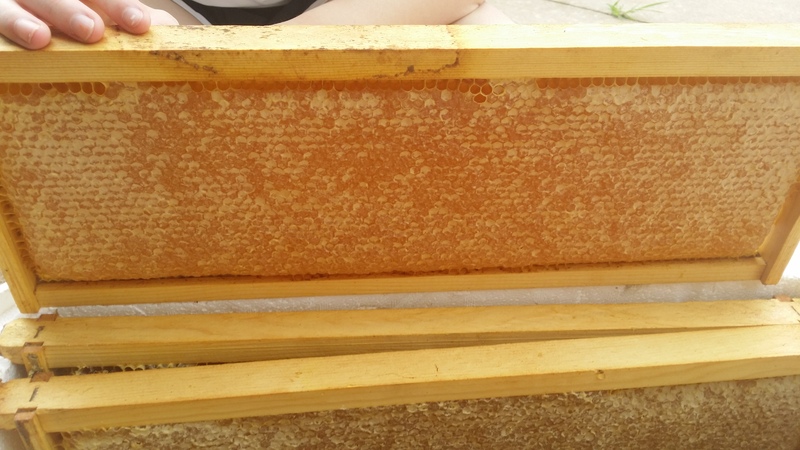 Routine Beehive Maintenance Checks | Award-Winning Local Honey From OKC! 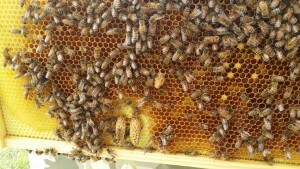 Need Help Performing Routine Beehive Maintenance Checks? Are you a business that would like to host some hives onsite or a farmer that would like to have hives year round onsite, but you just don’t have time or possibly the know-how to do beehive maintenance on them? Are you an individual who would like to help save the bees, but you don’t have time to do the routine beehive maintenance checks on them? Then, this is the option for you! We will visit your hives on a routine basis to make sure that all maintenance is done on them. At the very least, we will visit the hives once a month to check on them, as some times during the year, you don’t need to check your hives more than once a month. 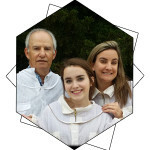 At other times of the year, we will visit the hive every two weeks or during the biggest nectar flow, possibly even weekly to make sure that the hive has plenty of room to expand. We will notify you ahead of time to let you know what day you should expect us to be there. 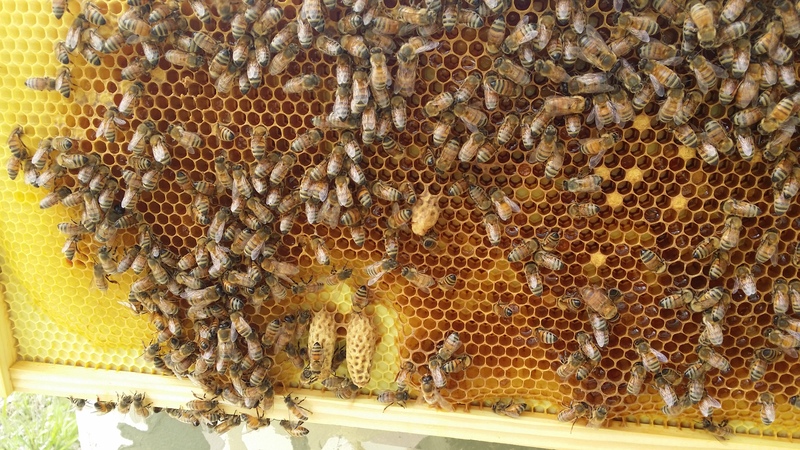 We will remove any burr comb from inside the hive, check for disease, take actions to prevent swarming, provide any feedings necessary, and add or remove equipment as necessary to ensure the hive can continue to grow. 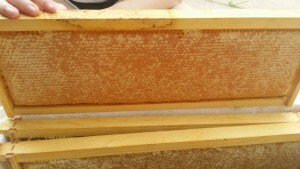 We will also remove excess honey frames and give them to you so that you can extract honey from them. If you need us to extract the honey for you, we provide this as an additional service, and this service also includes bottling the honey. Following each beehive maintenance visit, we will provide you with an update on the status of the hive both via phone and via email so that we create a paper trail of what we have done for you. We will let you know the status of the hive, any problems we have noticed, what actions were taken, and what we need to be expecting. We do not provide the equipment or bees for this service. If additional equipment is needed, we will let you know what you need to go buy. We cannot guarantee that your bees will not swarm or die. All protective measures possible will be taken to prevent this, but at the end of the day, bees sometimes swarm without warning and sometimes bees get into pesticides they bring back to the hive, and the entire hive can die. There is also colony collapse disorder which can cause hives to die for no apparent reason, although scientists believe it might be attributed to pesticides or the varroa mite. Pricing varies based upon your location and distance from our apiary, the number of hives to be maintained, and whether or not you are a residential or commercial client. Residential Client – $75 per month minimum. Prices may be more depending on your location due to distance required to travel and gas mileage. Farmers – If you are interested in having bee hives brought out to your crops only during bloom, we can bring our hives to you. We charge $75 per hive, depending upon your location. Queen Bri keeps the honey produced during that time from your field. Commercial Client – $175 per month minimum. You must carry and provide a certificate of liability insurance with a cumulative amount of $2,000,000 for your business and business property, and it must include coverage for workers or customers who get stung by the bees. You also must maintain an Epi pen on-site at all times in the event that one of your owners, employees, or customers are stung who have an allergy to bees. If you’re interested in having us do beehive maintenance for you, please contact us with any questions or to get on our schedule at (405) 314-8175.